A young man, named Cade, is about to embark on a journey that will catapult him into the past, as he learns the truth surrounding his mothers disappearance over 14 years ago. His Grandfather unlocks the secret about their Welsh ancestry and the significance that Cade has in it. 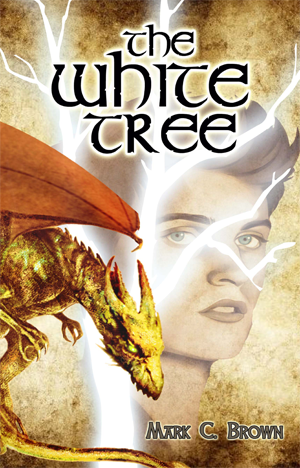 Filled with adventure, magic and mythical beasts, Cade is about to discover that the stories and legends of the Middle Ages are actually true, when he comes face to face with his new reality. Cade is on a rescue mission, but before he can face his foes, he has to awaken the gifts inside him.